In today’s world, we have grown accustomed to using certain tools and equipment in our daily lives. The stove is one such example, and we use our stoves to prepare a wide variety of meals. When you choose to venture beyond the comfort zone of your own home, you won’t enjoy the use of various appliances and this is where a solo stove comes in handy. In this solo stove review, we will examine the benefits, drawbacks, and everything else you need to know about this product. Part of being prepared is knowing what your equipment is and what is not capable of. Having realistic expectations will allow you to make the necessary arrangements and adjustments in order to satisfy all your needs. 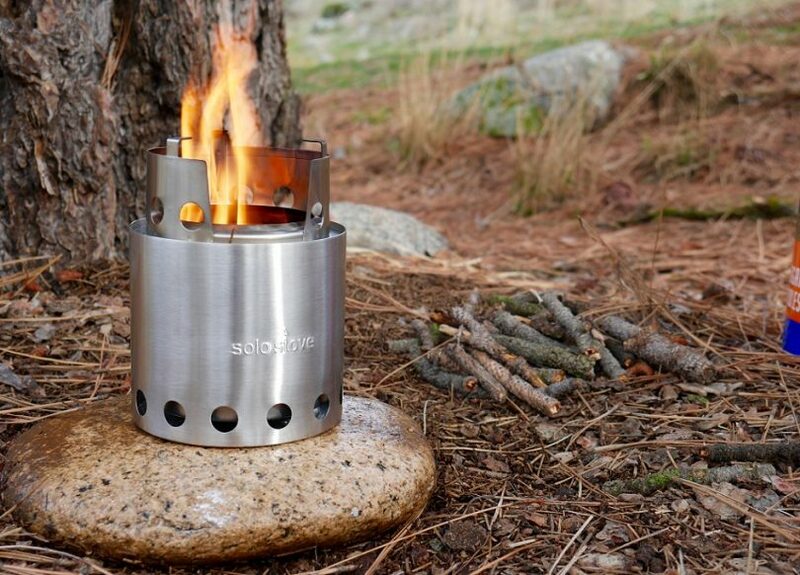 A solo stove is a compact unit that can easily fit inside your backpack. This solo wood stove is designed to use natural biomass in order to generate heat. The system works in such a way that the flames are shielded from any harsh winds while directing all of that heat upwards to the top where your pot will rest. Solo stoves come with a cooking ring and, if desired, you can also buy a pot for all of your water boiling and food preparation needs. The best part of all is that the stove fits perfectly inside the pot which means that you don’t need to clutter your bag. 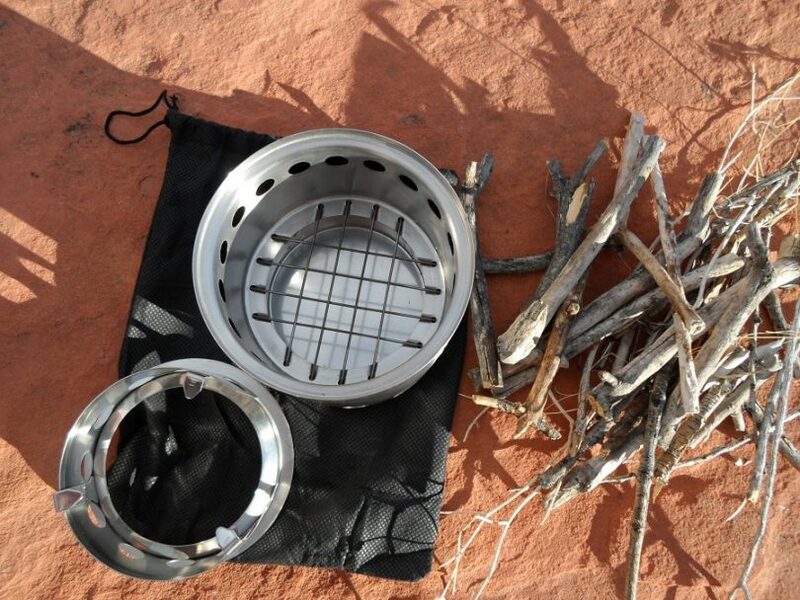 The lightweight stove is an excellent choice for backpackers, campers, and even those who want to have some fun cooking outdoors at home with minimal tinder. Once you’re done cooking and the fire has been properly extinguished, it’s easy to clean up and prepare for your onward journey. 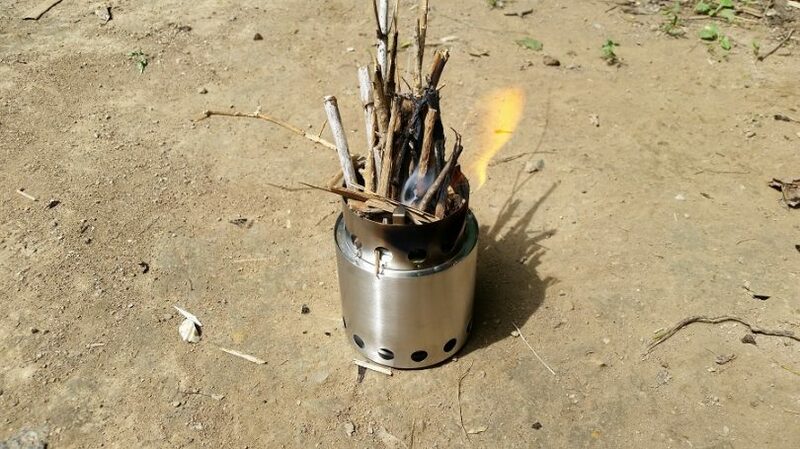 The top part of the stove detaches and fits inside the larger tube (that houses the fire), and all of this can then be packed inside your cooking pot. 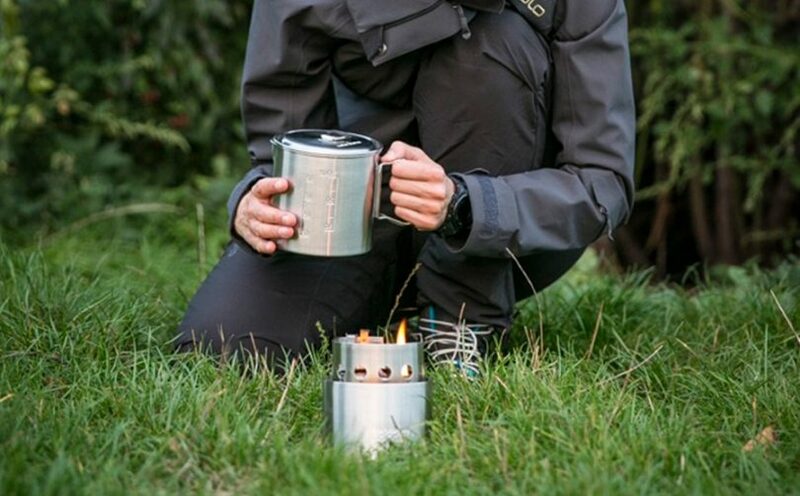 Those who own a solo stove will agree that this is one of their most valuable assets when in need of a hot drink or meal. These stoves are known for offering great value for the money. They won’t cost you an arm and a leg, but they will pay for themselves time and time again! When you buy a solo camp stove, you can rest assured that it won’t weigh you down, and it won’t take up too much space in your pack. Despite the compact size and light design, they are also known for their durability. You can cook really quickly with one of these stoves. 15 ounces of water takes about 7 minutes to boil. Lighting the fire is a lot easier than lighting a regular fire. The tinder and flames are well shielded from the wind. There are ventilation holes that help guide air to feed the fire, but any harsh gusts won’t extinguish the flames as they would an open fire. It’s an all-in-one unit. If you try to cook on a regular fire, you will need all kinds of supports and stands. 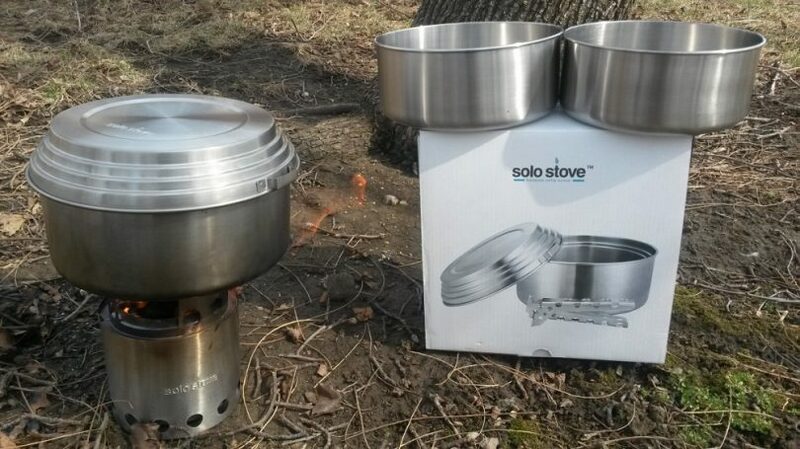 This stove comes with everything you need to get cooking, and all you need is a pot to place on top! This wood solo stove does have a few drawbacks but understanding these potential cons will ensure best results. The first possible disadvantage is the fact that dry tinder is required. You also need to make sure that the tinder is really small so that it fits inside the fire area of the stove. If the tinder is too large, you won’t be able to place your pot on top of the stove. Some people find it difficult to light the fire at first. Like any new skills, you might need a bit of practice. A good tip to remember is to try using a cotton ball lightly coated with Vaseline. After stacking your tinder, add the cotton ball to the middle and light it. The cotton ball will burn for several minutes, and this will help generate a steady flame with the surrounding tinder. Add wood through the feeding slot while cooking in order to keep the fire going. Just don’t suffocate the fire! Another possible drawback is if you want to use this stove in particularly harsh conditions. It might not work quite as well if the air is particularly cold. Heating and cooking times will be longer, and tinder might be particularly scarce. That said, this is true for any form of outdoor cooking with wood. 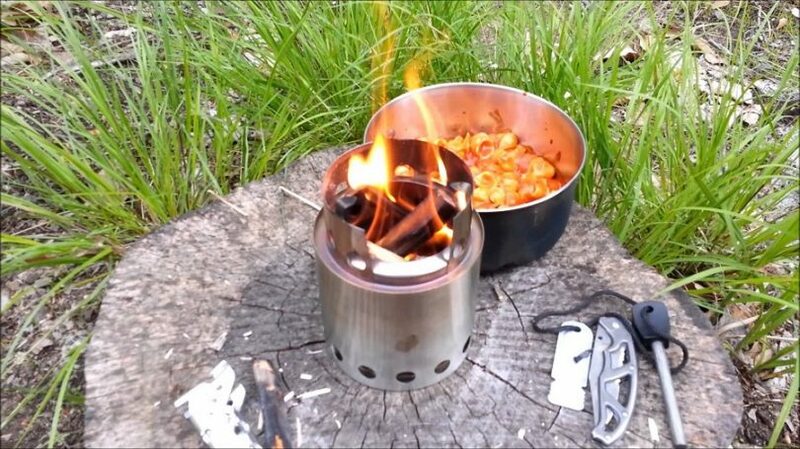 When using your solo camping stove, it’s important that you follow the correct safety guidelines. Never leave your stove unattended and never let young children get too close. If you leave the fire unattended, and the stove somehow topples over, you may cause a fire. You should also always keep some water on hand just in case of an accident. Remember that steam from boiling water or food can cause severe burns so take care when handling the pot and always use a rag or heat resistant gloves to grip the pot. Allow the fire to burn down completely or make sure that it’s extinguished before you go to bed or leave camp. Never toss out hot ash or coals! Always make sure that they have been thoroughly doused with water before you leave. Keep burn supplies on hand at all times. If you are camping far from civilization, you will need these supplies to treat and dress a burn in order to prevent further injury and infection. When using any piece of cooking equipment, it’s important to follow the proper guidelines. Here are some important tips for cooking with a solo stove. The first thing you need to consider is how you plan on fueling your fire. When using this kind of stove, you can’t just pile on the wood and hope for the best. 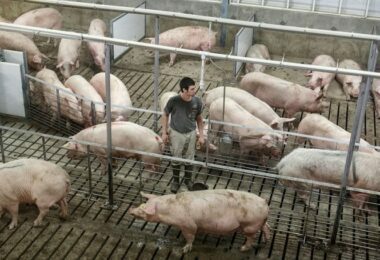 You will need to source dry biofuel since wet tinder won’t light quite as easily and it tends to smolder. Just like any fire, start with the smallest possible pieces of dry tinder and at a few thicker twigs and sticks on top. Pine needles tend to burn quite easily as do dry leaves. If you want to play it safe, you can also use a cotton ball coated with Vaseline (as mentioned previously). This will help the cotton ball burn hotter for longer so that you can get a steady flame going. This should be considered common sense to most of us. If you think about it, your stove at home needs to be flat so that you can cook safely. It’s also pretty tough to keep your food from spilling if your pot is resting at a 20 or 30-degree angle! For fire safety and easy cooking, make sure that you look for a flat piece of land. Fortunately, the stove is really compact so you shouldn’t have to look too hard. It’s fairly common knowledge that, when a fire burns, the wood can pop, and small explosions cause sparks to fly. Whether you are building a large campfire or starting a fire in your solo stove, it’s essential that you limit the risk of causing a wildfire by clearing the ground on which you plan on placing your stove. 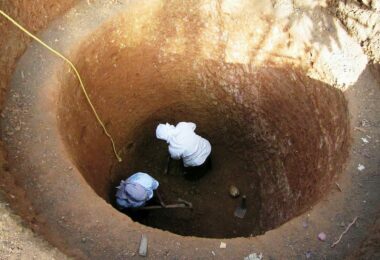 The diameter of the cleared area should measure about 10 feet (5 feet on each side), and the stove should be placed in the center. When clearing the area, it will also offer an additional benefit since you can use much of the dry biofuel to generate and keep your fire going. When you unpack your stove, you will notice that the cooking ring has been placed inside the main stove. Remove the ring and set it aside so that you can access the fire area with increased ease. Carefully stack your dry tinder in the stove. Remember, just like any fire, you should not make it too compact. If you cram in too much fire material, it won’t allow for sufficient air flow, and this will inhibit the burning process. Place the smallest materials at the bottom with thicker twigs and sticks on top. The smaller, thinner pieces will burn faster and, by the time they burn out, the thicker sticks will continue burning. It’s best to use matches when lighting the fire in your stove. Alternatively, you can use a lighter with a long tip (like a BBQ grill lighter). You don’t want to use a regular lighter since there is a significant risk of burning, and the lighter could even explode if the gas chamber comes in contact with the heat source. Once you are happy with the way that your fire is burning, and you have a strong flame, it’s time to place your cooking ring on top of the stove. You will notice that there is a gap in this ring, and this is for feeding your fire. Since the fire is quite small, you will need to add sticks and twigs regularly. Again, make sure that you only add a few sticks at a time. You don’t want the fire to go out when you’re in the middle of heating water or cooking a meal. 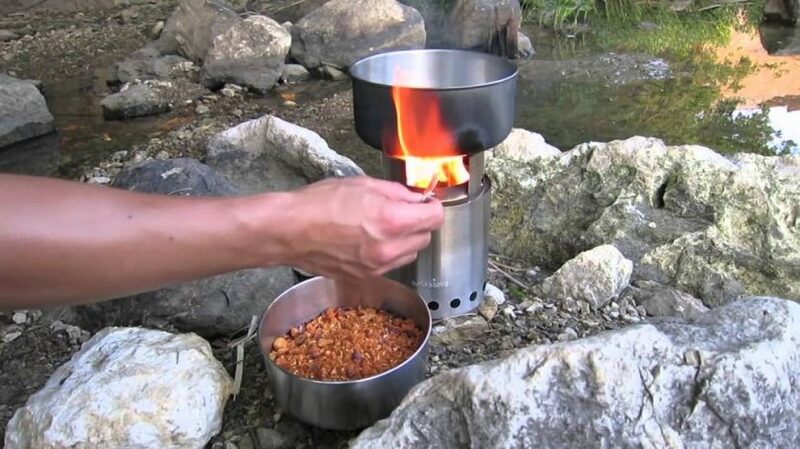 Now you can place your pot of water or food on top of the stove and cook just as you would on your stove at home. Boil water for your coffee or tea, roast marshmallows, or even cook little sausages over the flames. Remember that dry wood burns easier and faster. Wet wood will prove more than just challenging since it also results in excessive smoke. Softwoods might burn easily, but they also burn faster than hardwoods. If possible, choose something like oak, maple, birch, or hickory. Hardwoods also create far less soot than softwoods. This soot gathers on the bottom of the pot, but this can be reduced. All you need to do is make sure that your fire is hot and well-established before you place your pot on top of the cooking ring. Make the cleanup that much easier by soaping the bottom of the pot before you use it. Wet a bar of soap and make your hands soapy. Apply the soap to the bottom of the pot or pan before placing it on the stove. The bottom of the pot or pan will turn black as you cook but it will be that much easier to remove with plain water once you’re done. For an alternative and possibly more efficient way of cooking, light your fire on the top and allow it to burn down. 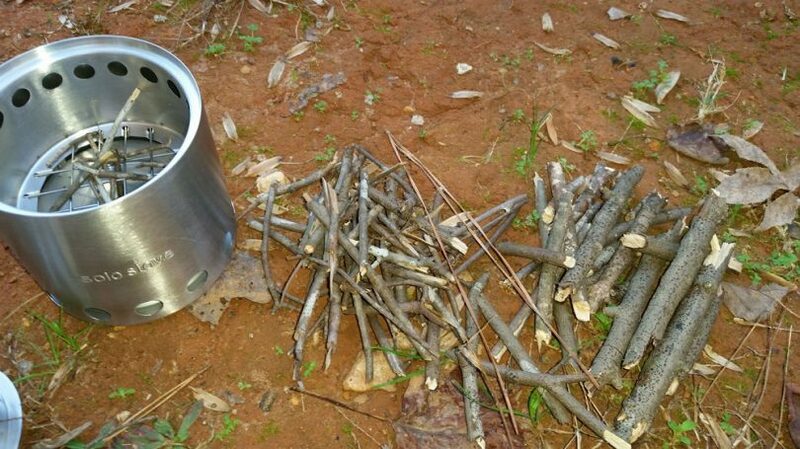 Add more sticks until your fire is sustainable and the flames are spread out across the entire burning area inside the stove. Add more fuel as needed through the cooking ring opening. This will help you maintain the flame so that you can enjoy an extended cooking time. Once you are done making your hot beverage or cooking your meal, it’s time to clean up. Clean your cooking utensils and pot as soon as you can so that you can achieve best results. Since you are out in nature, make sure that you avoid using harsh substances. 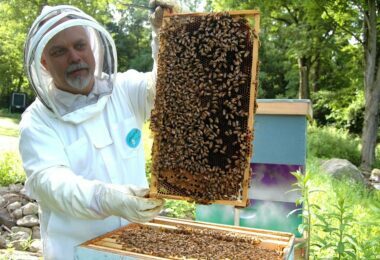 Be aware of everything you are adding to the earth and how it can affect the plants, animals, and nearby water supply. 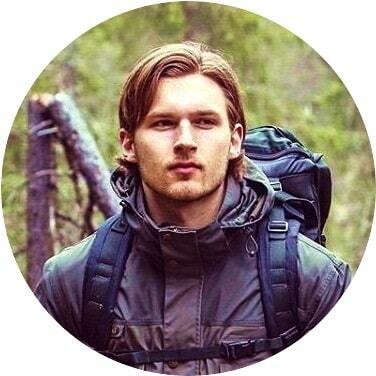 Even if you think that your contribution is minimal, there are others who also camp in these areas, and if everyone shows respect for nature, it will make all the difference. Make sure that your fire has completely burned out before you clean out your stove. You may even want to douse the smoking coals with water just to be safe. Clean out your stove thoroughly and, once it is cool, clean, and dry, you can proceed to pack it away. If your stove fits inside your cooking pot, you should also make sure that your pot is clean and dry before packing up. Apart from pots and pans, there are also various accessories that can help improve your cooking experience. If you find yourself in particularly harsh, windy conditions, you can use the wind shield to ensure that your fire lights quickly and keeps burning. This screen also helps prevent your fire from burning too quickly. It’s also good to invest in more than one pot. This is because you may want to use more than one pot at once. For example, if you want to boil water in one pot and cook your meals in a different pot, you will need at least two. It’s also handy if you are traveling in a larger group or as a family. You should also keep a sharp knife on hand for chopping tinder as well as trusty matches (the waterproof variety is best) and/or a lighter with a long tip. You can use skewers for roasting marshmallows and sausages but, remember, you can also turn to nature and use sticks if you don’t want to overload your pack. Depending on your preferences, you can even keep an alcohol burner handy just in case. These burners use safer forms of alcohol as a fuel source rather than dangerous substances that can present a risk of explosion. 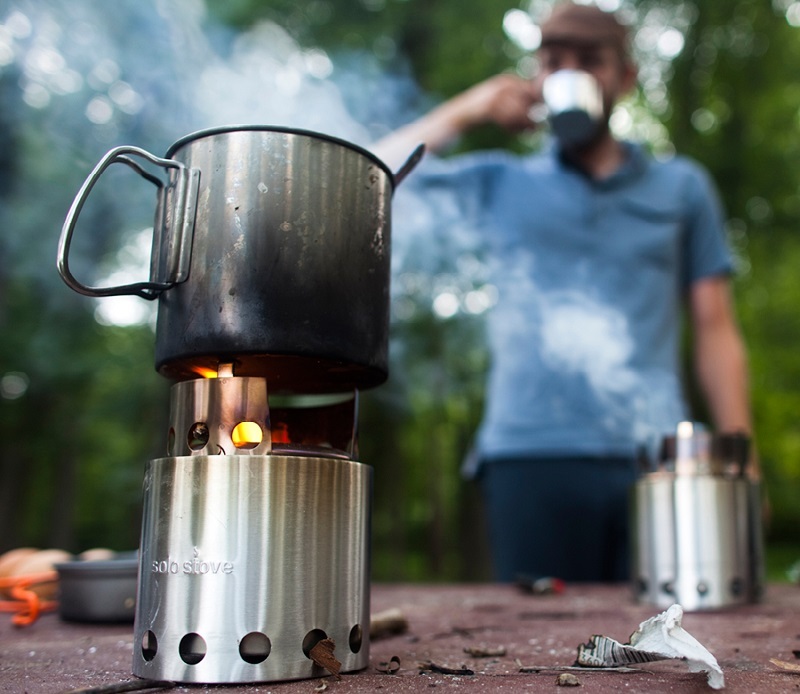 Solo stoves are ideal for boiling water and cooking. Whether you want to make a cup of coffee or tea, or you simply want to make sure that your drinking water is safe, this little helper can do it all! As for meals, you need only place a pot on top and prepare your food just as you would any other meal. Heat canned meals or make a stew from scratch. It’s up to you! You can even enjoy some much-needed warmth while cooking. How about roasting marshmallows after dinner? Marshmallows are light enough to carry around in your pack, and they make a great after meal treat. 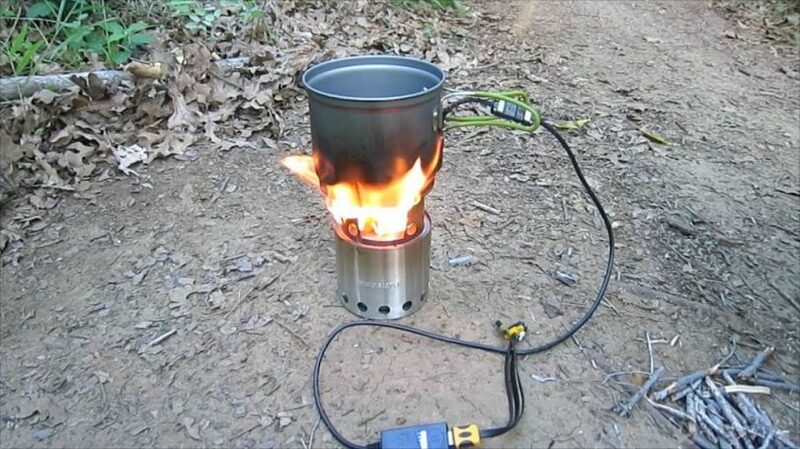 You can even use this stove if you don’t have gas or electricity for a while. Instead of suffering through a power outage or gas repairs, keep your belly full with home cooked food. In fact, it’s great to have in case of any emergency. These days you just don’t know when your appliances might let you down. Keep a small stockpile of dry tinder on hand for such instances. So, what are you waiting for? Make a list of some of your favorite recipes and give them a try on this compact stove! Remember, it’s good to test your stove and recipes at home before venturing out. This way, you can make any necessary adjustments to ensure best results when out and about. Keep this handy piece of cooking equipment in your car along with a bag of tinder just in case. For larger families, you might even want to invest in two or more of these stoves. This will make it possible to cook larger meals as well as simultaneous water boiling and meal preparation. 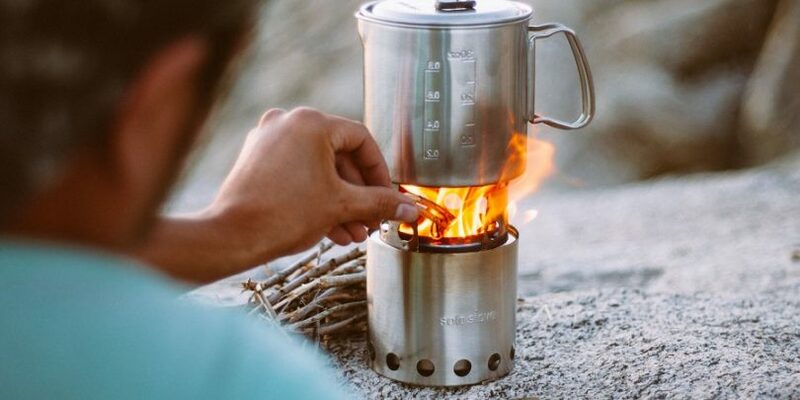 Before you leave for your next camping trip, see our article on how to choose the best backpacking stove for your needs.